If you are starting a family, facing retirement, or taking care of an elderly parent, creating a will or testamentary trust is essential and can be extremely beneficial to you and your family. An estate plan can provide financial support for an important cause, disabled family member, or closely held business following your death. You can also designate who will make decisions for you when you are unable to do so, through powers of attorney, and specify when to end resuscitation efforts or life support with an advanced medical directive. 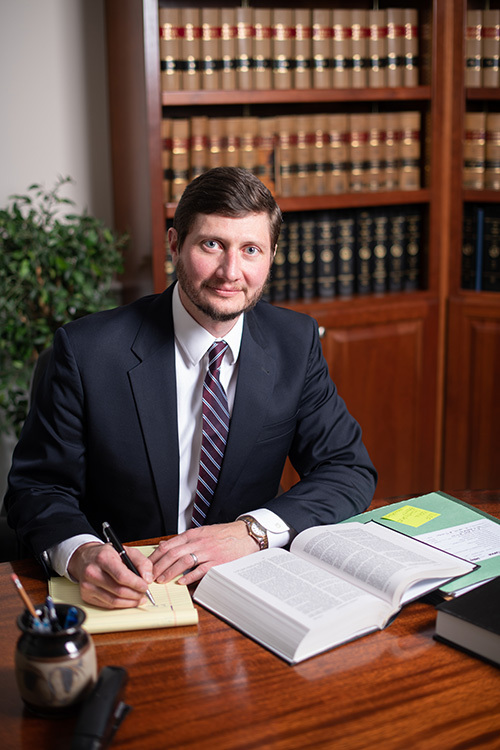 The attorneys at Smith, Barden & Wells, PC work closely with individuals and families to create wills, trusts, business continuity plans, and estate plans. An estate plan can avoid the probate process altogether or at least make the probate process easier for your family. While an estate plan may not prevent a will from being contested, it can make it more difficult for disgruntled family members to appropriate assets or become the executor of your estate. While our office is prepared to defend or contest a will, we can also help clients through each stage of the probate administration process. At Smith, Barden & Wells, PC we make our goals in transferring and protecting your assets our primary concern in the estate planning process. After consulting with you, we can ensure that your assets are properly transferred with the least possible tax consequences. Therefore, the most effective planning and administration of an estate require a personal understanding of a client’s financial situation and current property and tax laws. To speak with a lawyer about wills, estates, and power of attorney, contact Smith, Barden & Wells, PC today to arrange your consultation.